Life Was Cool Until You Got Popular Giveaway! 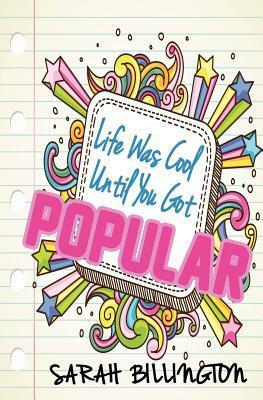 In case you didn't know, I'm giving away a SIGNED paperback of Life Was Cool Until You Got Popular on Goodreads! It's happening now. Someone's gotta win it, so go enter now!